Mardi Gras Bock is the first of our seasonal brews. 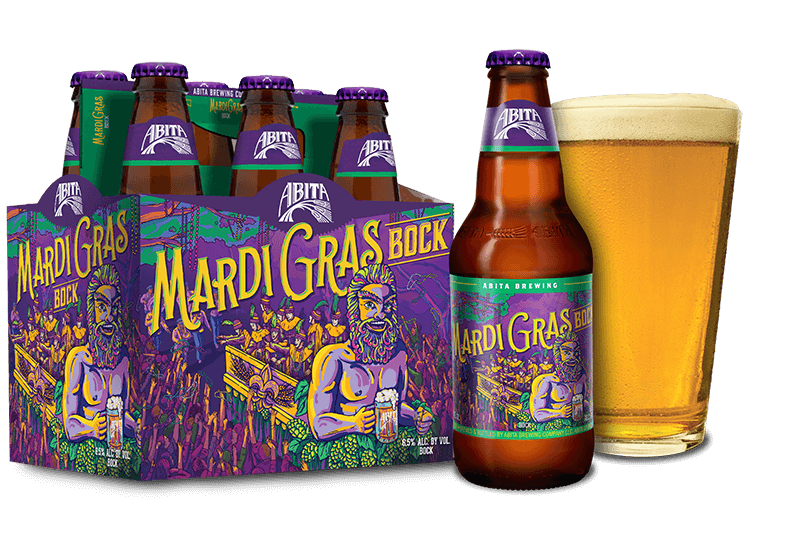 Abita Mardi Gras Bock is brewed with pale, pilsner and caramel malts and German Perle hops. Our bock is similar to German maibocks with its rich malt flavor and full body. A perfect choice during Carnival season in New Orleans. Gruyére, Emmental and Swiss are nice cheese choices with Bock. Great with roasted beef or pork. Try it with Mexican food, too. 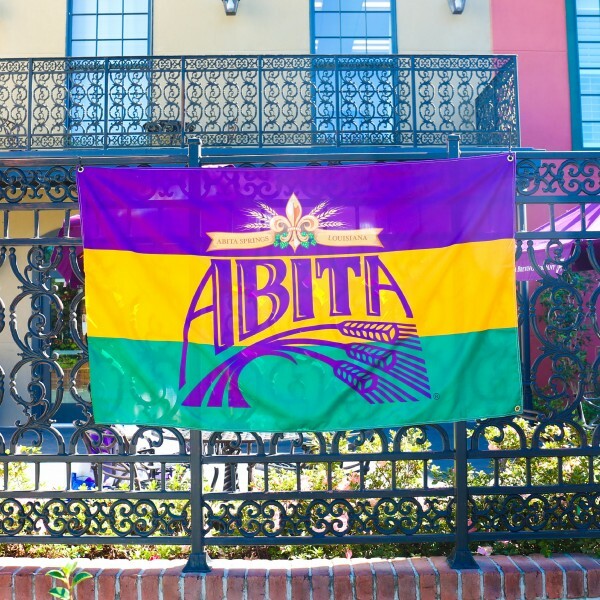 Who's Drinking Mardi Gras Bock?